Amid the continuing escalation of violence between Israel and Gaza, RT spoke to representatives from both the Israel Defense Forces and Hamas to gain a better understanding of how each side views the conflict. 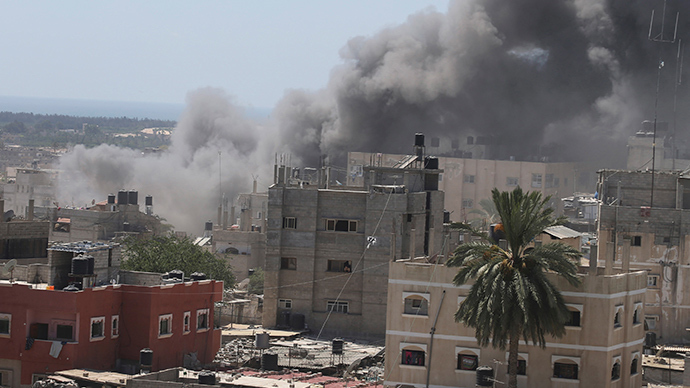 A spokesperson for Gaza's Ministry of Health confirmed that a total of 23 Palestinians have been killed and another 122 injured in Israeli airstrikes since Operation Protective Edge began. 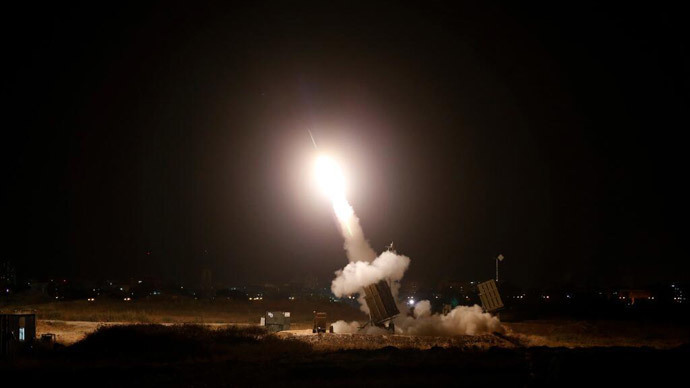 Meanwhile, Tel Aviv says 117 Gaza rockets have struck Israel in the past 24 hours, and an additional 29 were intercepted by the Iron Dome. Large cities, including Jerusalem, were hit. Authorities say no casualties have been reported. Israel Defense Forces spokesperson Peter Lerner defended Israel's airstrikes with the 'lack of alternatives' argument. “What is the alternative? 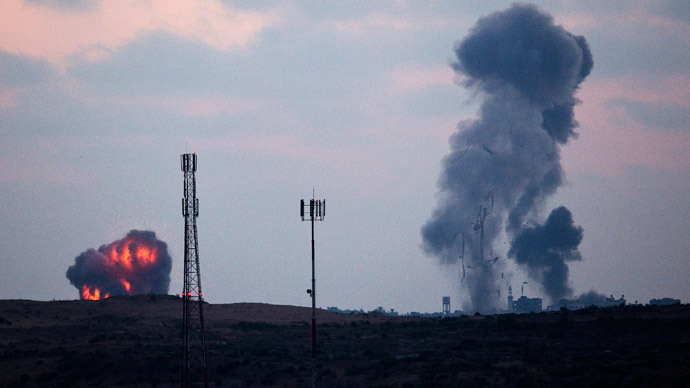 Just let Hamas terrorists continue their barrage of aggression of rockets? In the last 24 hours, we’ve had 130 rockets that targeted our civilians. It is unacceptable, unbearable, and indeed nobody would like that,” he told RT. “From the military point of view, our mission is to safeguard the civilians. We have to take terrorists and their activities off the table. We can’t live under this threat,” he added.